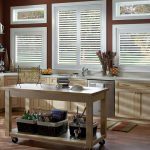 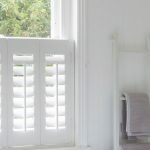 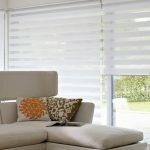 When it comes to creating a warm atmosphere or a chic statement in any room, blinds are often overlooked. 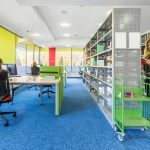 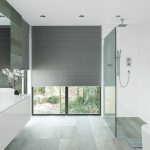 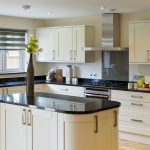 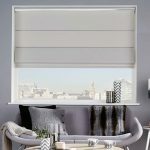 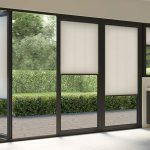 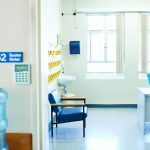 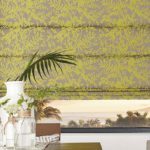 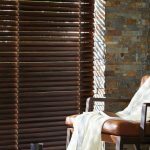 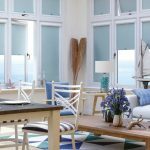 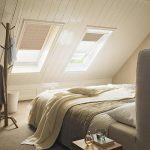 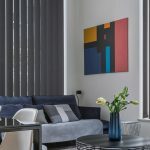 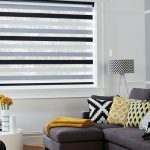 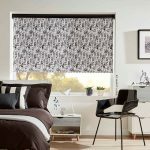 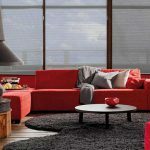 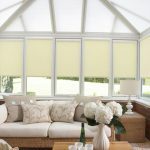 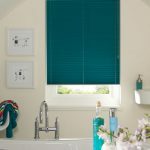 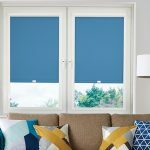 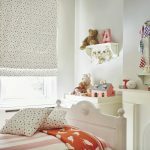 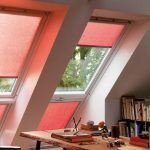 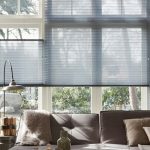 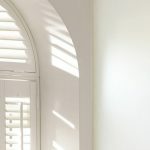 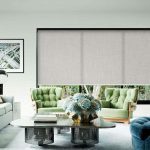 Choosing the right blind can add a splash of colour or harmonise with your room to unite an overall theme, but many off the rack blinds are of inferior quality and fit. 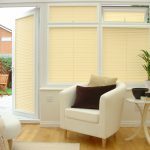 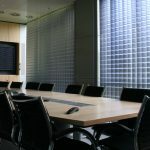 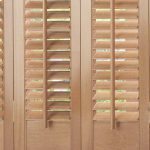 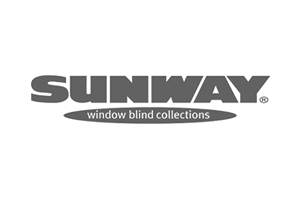 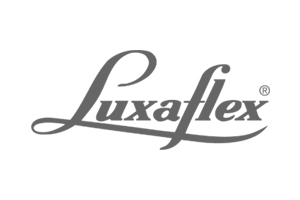 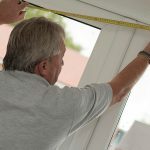 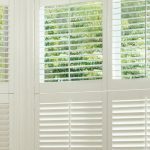 All of the blinds we supply are handmade and tailored to your personal needs, and come fully guaranteed. 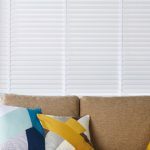 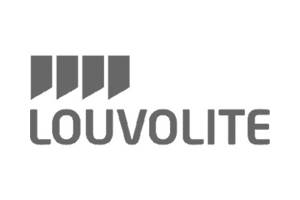 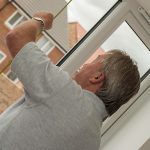 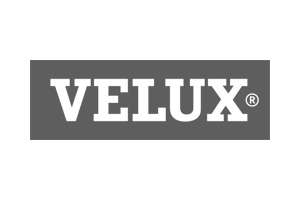 We understand that customer service doesn’t end when you leave the showroom or put down the phone – that’s why we guarantee all of our blinds and fit them free of charge throughout Gateshead and Newcastle. 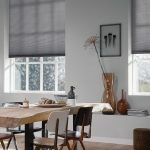 Get in touch with us today to talk to us about which blinds you need, or use our handy Blinds Comparison Guide.